Ms Neelie Kroes worked from 1971 to 1989 in Dutch politics, including as minister responsible for postal and telephone sectors. Subsequently, she worked on various company boards. In 1991 she became chairperson of Nyenrode University. In 2004 she became the EU’s Competition Commissioner, and, in 2010, Vice President of the Commission responsible for the Digital Agenda. 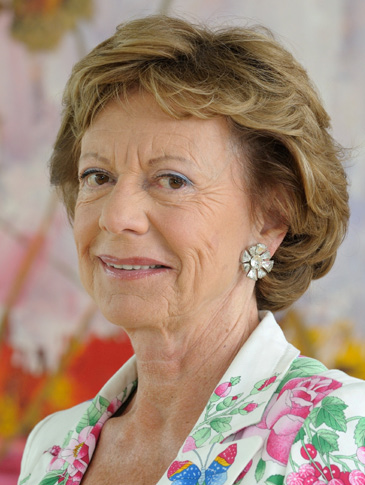 Ms Neelie Kroes was born in 1941 in Rotterdam, The Netherlands.